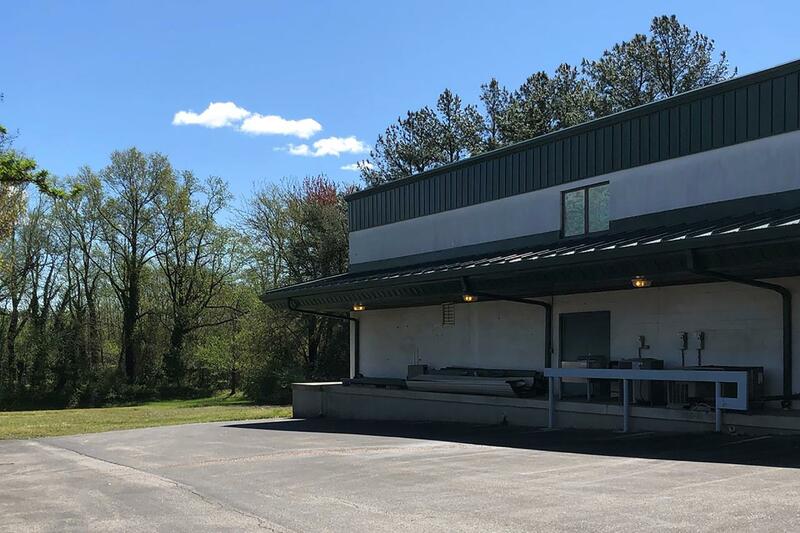 4110 Forestville Rd in Forestville MD is an industrial bldg perfect for outside storage with fully fenced 1.5 acre lot. 10,122 SF bldg with 4,500 SF office and 5,600 SF warehouse. Easy access to DC beltway. Zoned I-1.